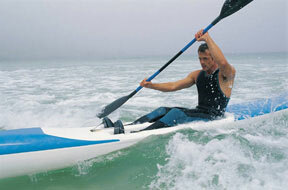 Learn to sail, surf, kayak or scull in beautiful Marina del Rey. Don’t See the Sailing & Boating Classes You’re Looking For? Click Here.